Children are energetic, creative, joyful and knowledgeable. We all have been children’s and we know how amazing it is to be in the child stage of our life. We learn, fall and then learn again. It is a rapid learning stage where we never think about how harsh the world is. 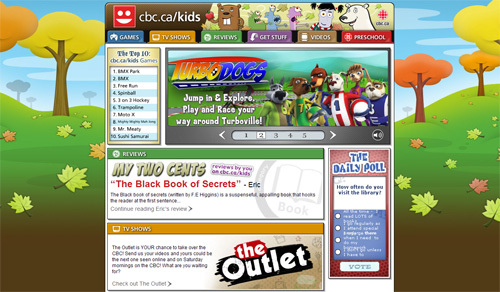 The online world consists of every type of website and that includes children inspired websites. Today, we will go through some of the cool children inspired websites design. All these design are well laid out and offers something unique. The idea is to keep things simple so that the main target audience of the website seems not confused. 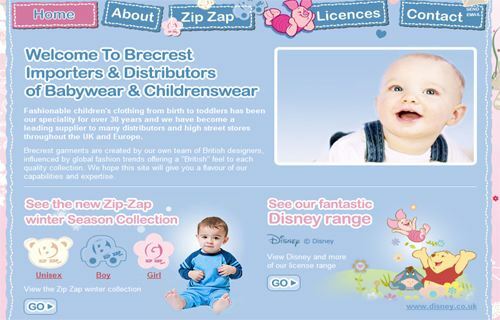 Design a website for kids is very rare requested. The design have to be creative and colorful to attract children. This article will present 30 websites designated for children to get an idea on practices used in this type of site.